SpoilerFix.com: THE BIG BANG THEORY Wedding Scoop! 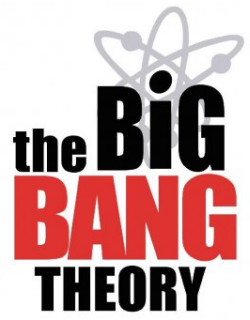 The Big Bang Theory is outstanding, brilliant and one of the best series. Its hilarious show. I always get excited when I hooked with this show. Wait, didn't the writers say in a recent TV GUIDE article they were not sure when, or if, Howard & Bernadett will get married. There's also Mike & Molly eventually getting married - I think what happens on one show will affect the other - not like CBS wants two weddings on their two 2 comedies in the same season!